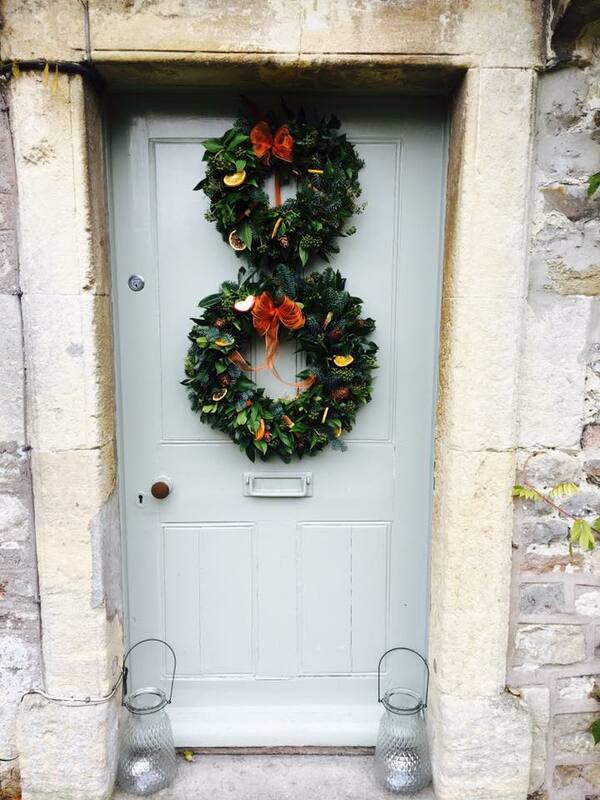 Join Gemma from Blooms Floral Emporium at her brilliant workshop to make a gorgeous Christmas Wreath! Using beautiful flowers and foliage, you can create your own masterpiece to adorn your door. There are several workshops available throughout December and the dates are shown below. Workshops cost just £45 and all materials are included. To book, give us a call on 01747 853317 or email us HERE.